Nick Falgiatore, an MCP subject-matter expert from the radio and wireless team and a 2017 recipient of the IWCE Young Professional award, investigated a key question on the minds of many public safety officials last month in an Above Ground Level (agl) Magazine article. 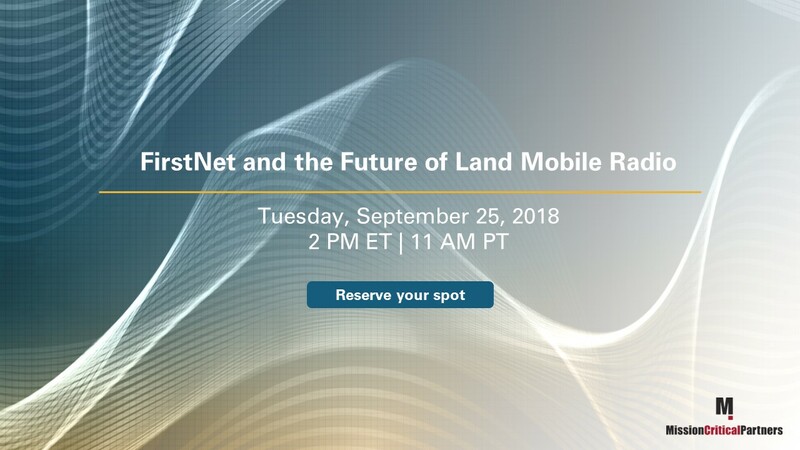 The article, “What’s the Future of Land Mobile Radio in a FirstNet World?”, discusses how the nationwide broadband network being implemented by FirstNet will eventually provide mission-critical voice, but predicts that it’s a long way off. As a result, public safety officials should consider not only investing in—but also replacing, when appropriate—their land mobile radio (LMR) system. 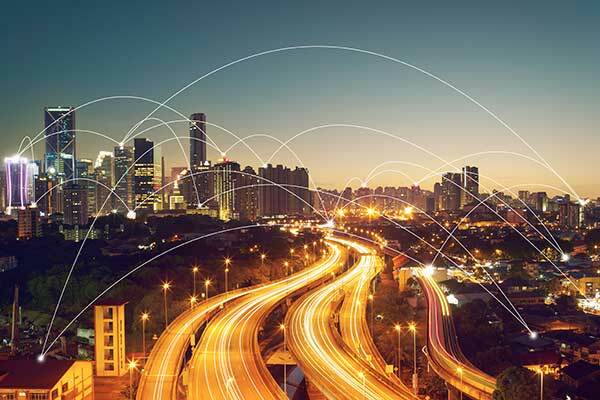 For a while now, the First Responder Network Authority (FirstNet) has been describing the nationwide public safety broadband network (NPSBN) that it is implementing in partnership with AT&T as a “mission-critical” communications network for public safety. And it is entirely possible that the network will live up to its promise. But that is not the type of thing that the public safety sector will accept on face value—it is going to need proof. That’s just the way it is in public safety, a sector where lives are on the line and seconds count, every day. In this post, we will summarize what’s available in commercial mission critical technology, provide some detail around how the solutions work and what their advantages and disadvantages are. At a very basic level, there are essentially three classes of PTT apps that integrate with LMR systems. Mission-critical communication technologies have evolved at a dramatic pace in the last several years, leaving public safety leaders trying to evaluate what’s available, how it functions with other technologies, and how it can augment their existing systems. 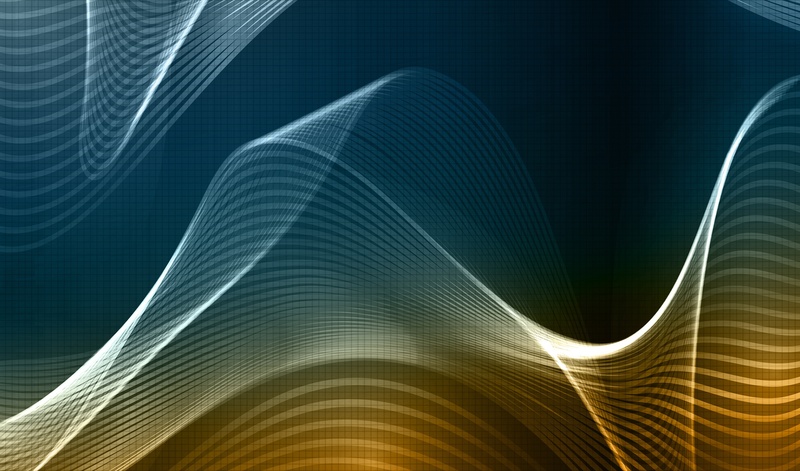 One of those emerging technologies is commercial push-to-talk (PTT) functionality. Commercial PTT functionality already has proven extremely valuable to public works, utilities, transportation, schools, etc. Within the public safety industry, and with our clients, we’re starting to see greater opportunities for it to integrate with traditional land mobile radio (LMR). 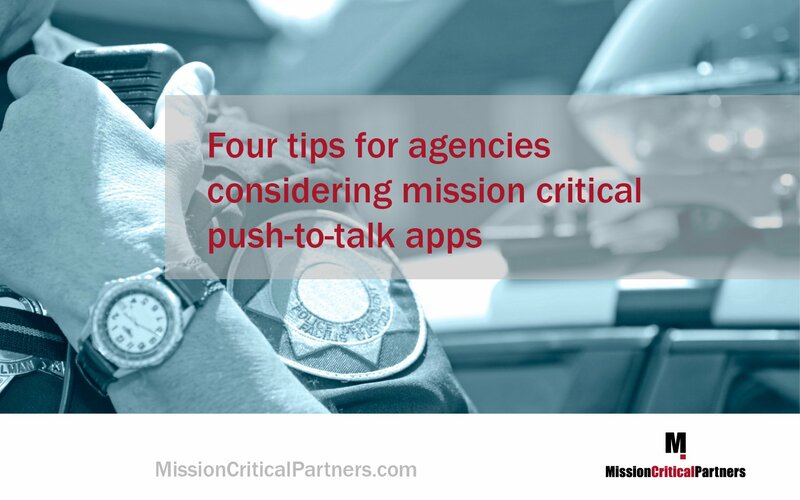 MCP Insights by Mission Critical Partners is the online destination for public safety leaders to expand their knowledge, stay abreast of trends, and discover innovative ideas to help implement change that will advance the industry... Because the mission matters.